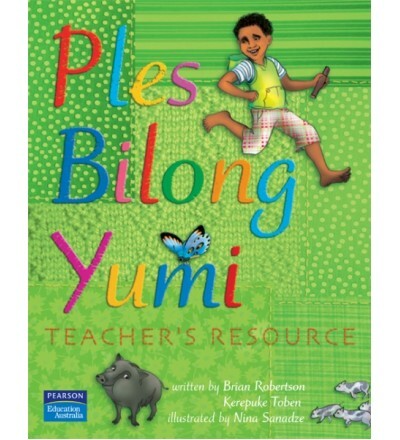 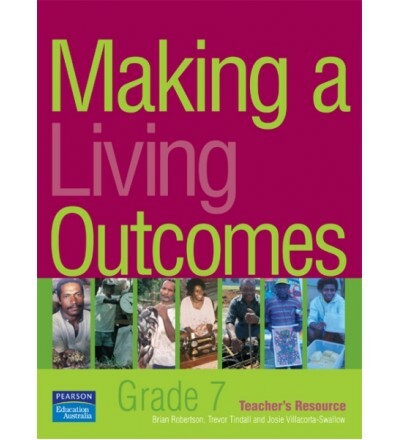 This Teacher’s Resource is very simple to use. 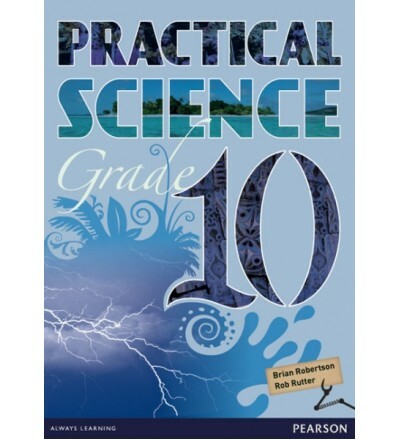 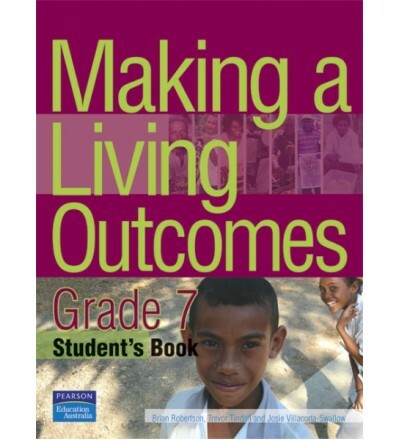 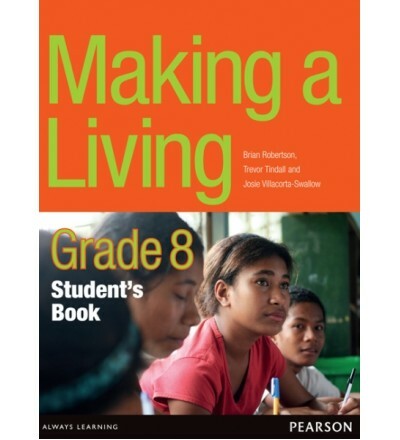 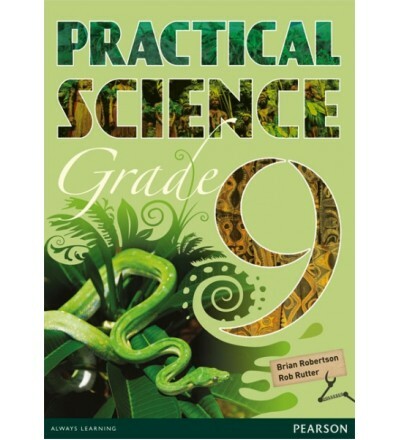 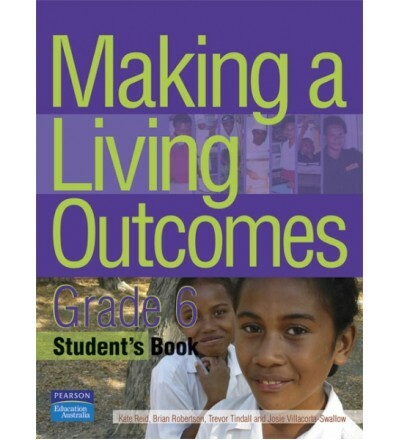 The headings follow exactly the headings in the student book for grade 9. 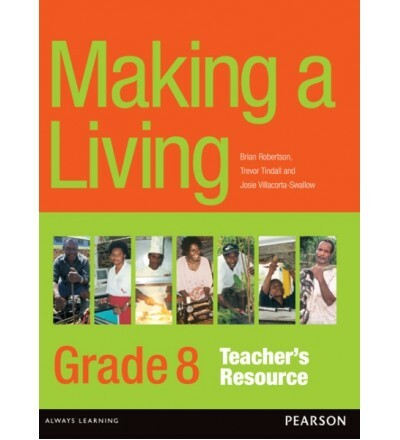 It has additional advice to offer if students are likely to have difficulty in understanding a particular topic. 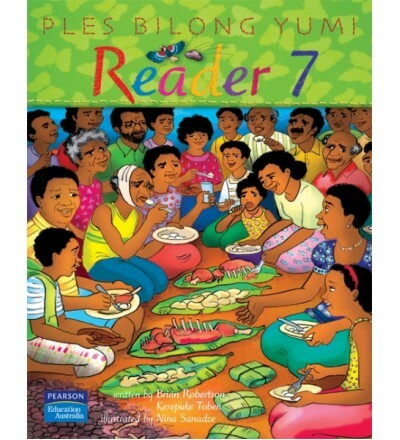 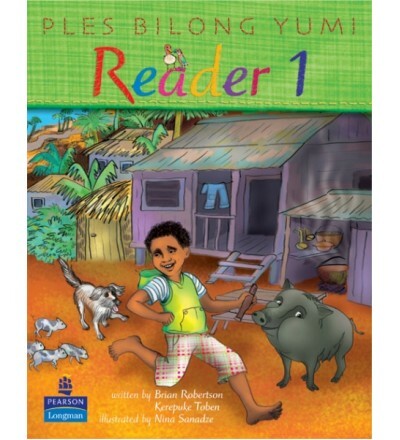 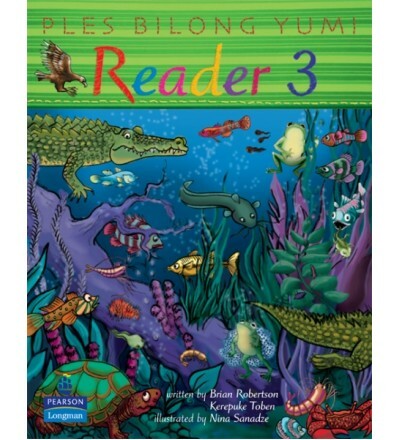 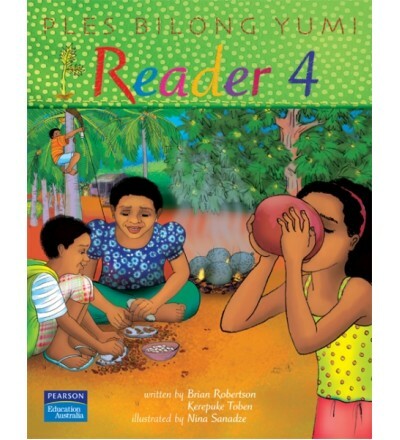 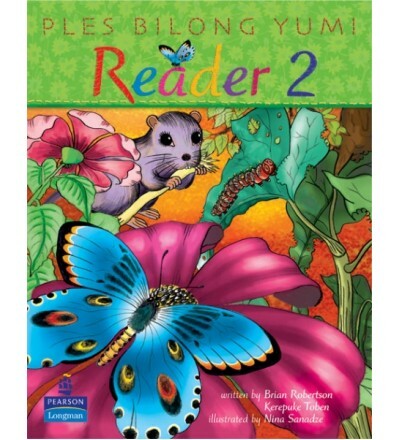 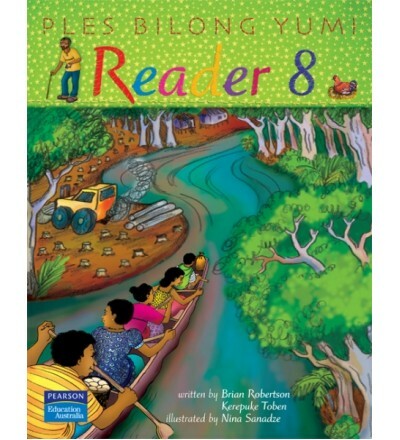 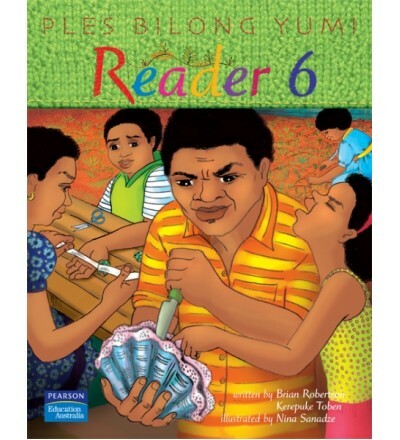 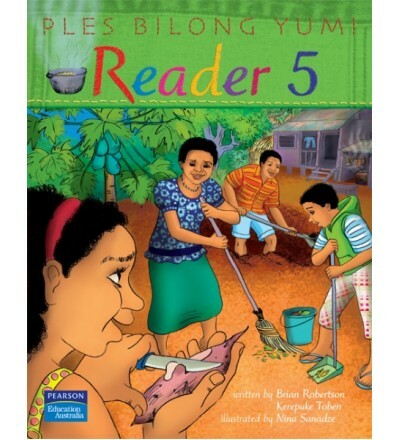 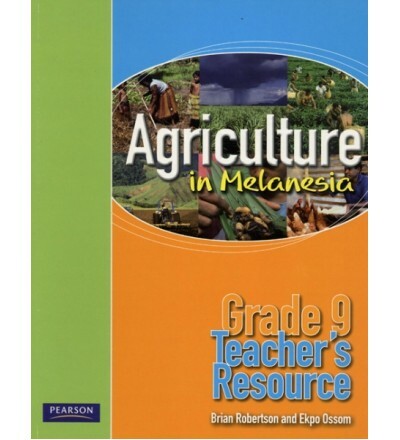 It also answers or comments on all the questions students are asked throughout the text and in the Activity sections of the book. 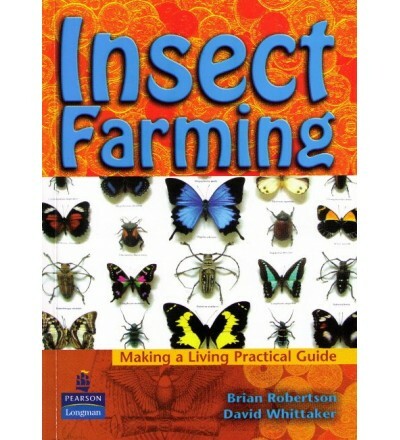 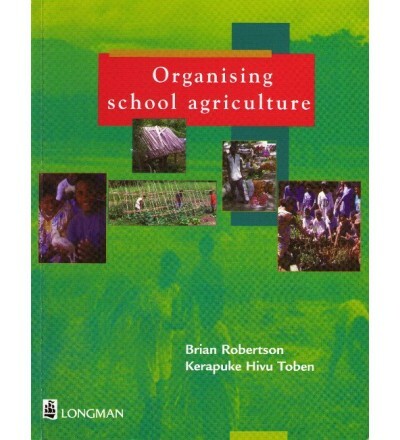 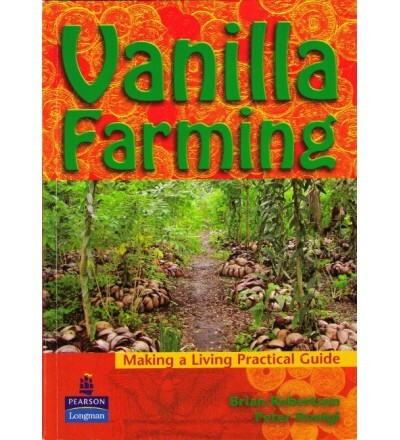 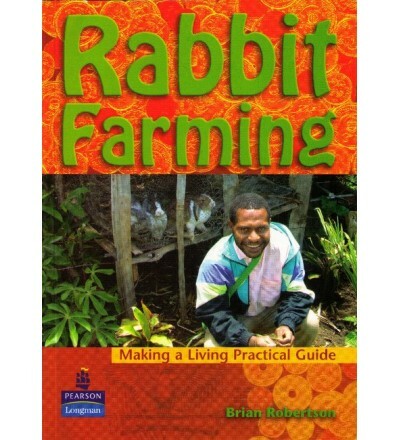 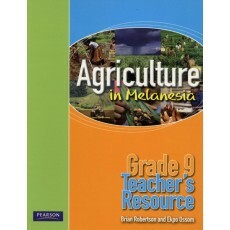 There is detailed information in this guide as to how the teacher may use Appendix 1 Writing about agriculture. 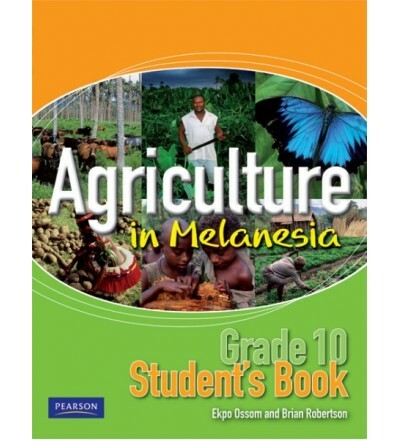 The new Agriculture Lower Secondary Syllabus states that student achievement of course outcomes will be assessed mainly through student writing on the various project processes. 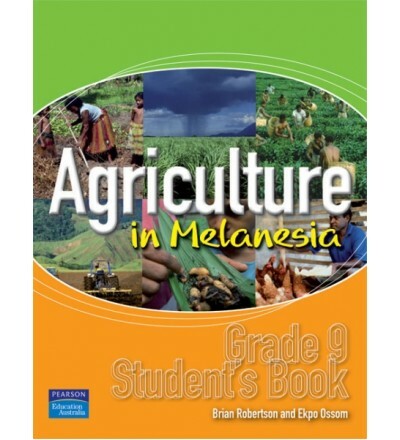 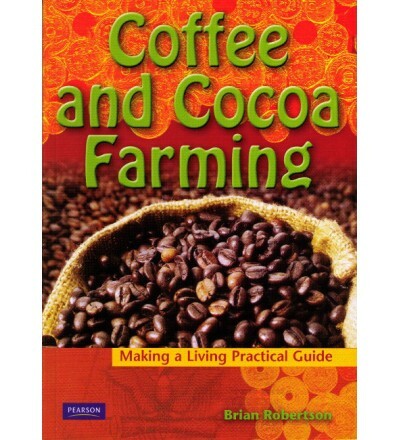 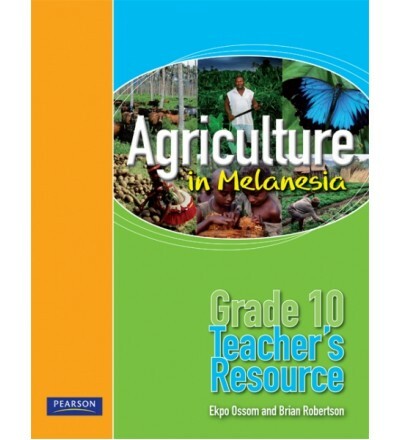 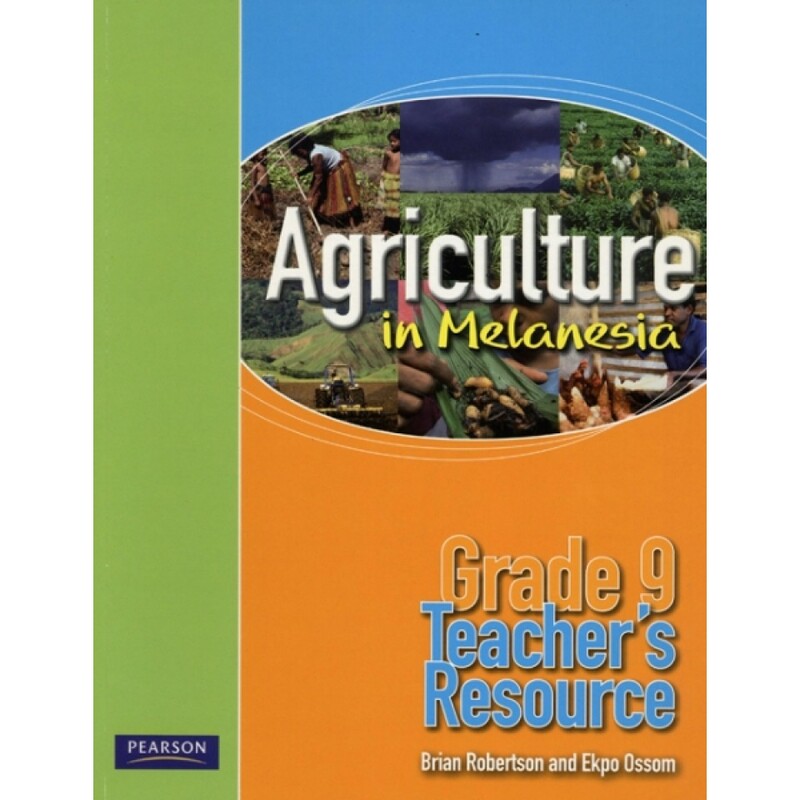 Appendix 1 Writing about agriculture is therefore designed to help students learn more about how to write in the aims of their project, the resources plan, the marketing plan and eventually the complete project report. 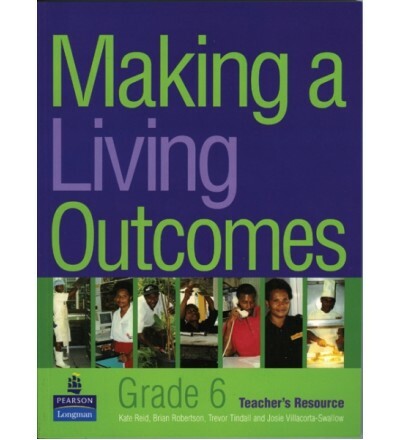 The authors envisage the information in this section can be used as a way of reducing the stress students often feel when faced with a writing task and not knowing where to start.